You can become a concrete pool specialist in your area. The MARINAL manufacturing process is based on a technology perfectly recognised by civil engineering and is protected by patents. The construction of our one-piece traditional swimming pools is guaranteed not deformable and not crackable. 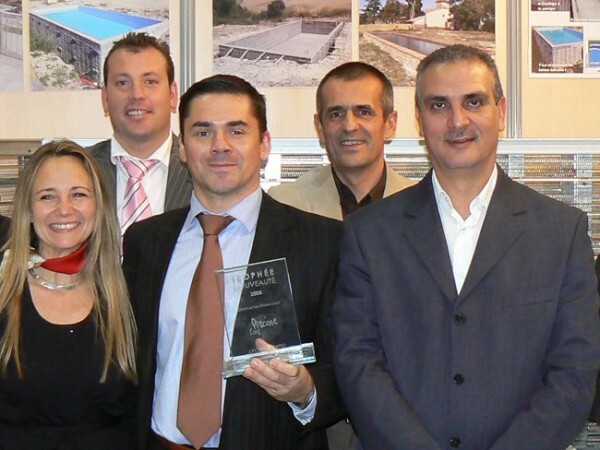 By joining the MARINAL network, you become an ambassador of our 100% one-piece concrete swimming pools’ qualities. You become a solid reference with respect to construction of swimming pools in your area. 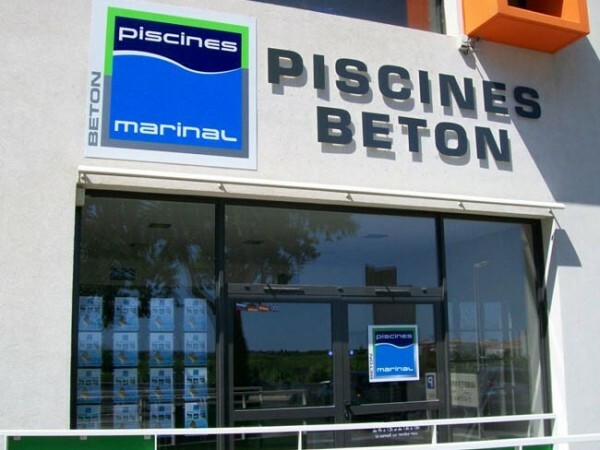 MARINAL provides ongoing training to its distributors about technological innovations related to construction of swimming pools and about commercial techniques. MARINAL gives you access to negotiated rates available from its suppliers network. 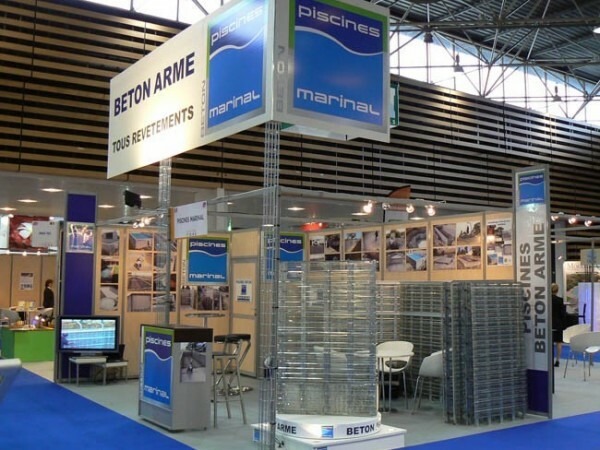 MARINAL can quickly distribute its steel structures for swimming pools everywhere in France and abroad, with a perfect control on the transport costs and without any stock to be managed by the distributor. For a perfect management of your commercial activity, MARINAL provides you with its management tools. You want to become a concrete swimming pool specialist? You want to carry the colours of a recognised brand? Send us your application via our on line contact form. Our headquarters will quickly come back to you. 1 pallet = 1 swimming pool. 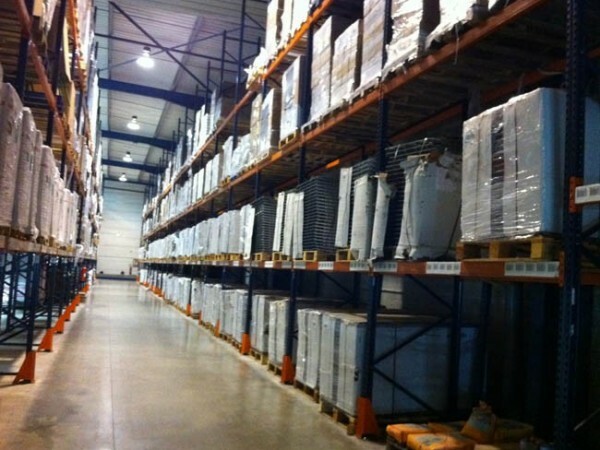 MARINAL sends its swimming pools throughout the whole world. Unfailing presence on every swimming pool show. 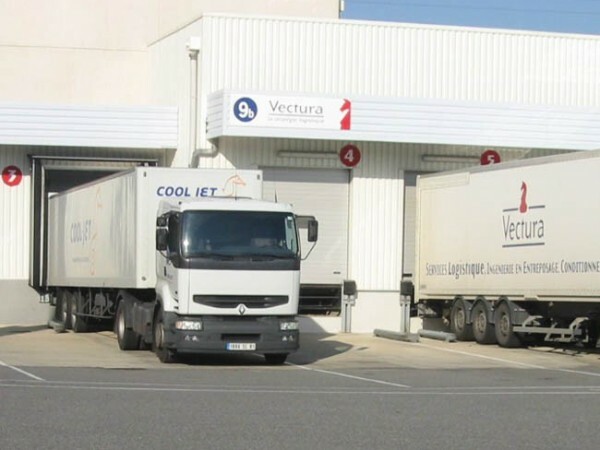 Communication tools dedicated to distributors. 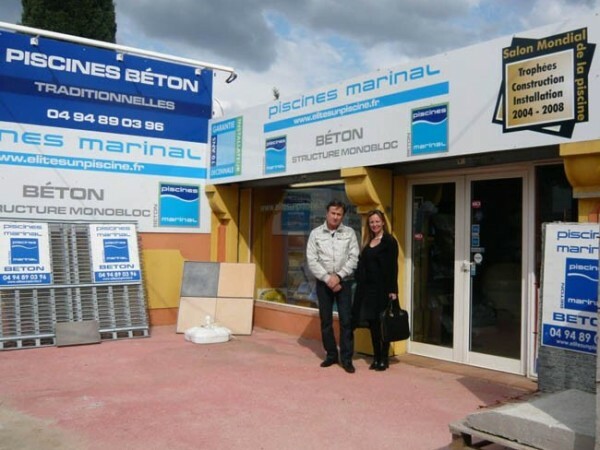 MARINAL has a distributors network throughout France and exports its concept abroad. 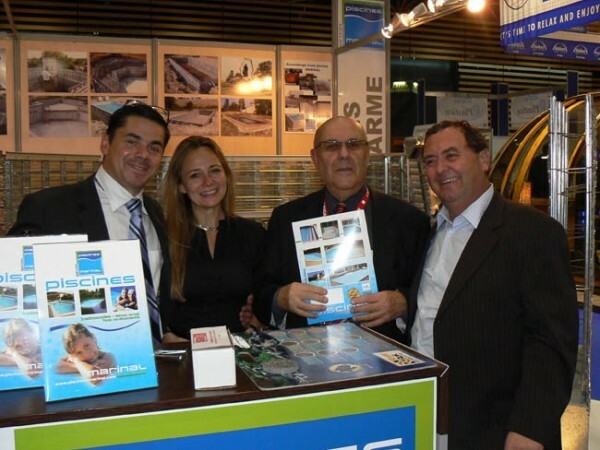 If you want to become a MARINAL traditional concrete swimming pools distributor, please contact us.